Welcome to our lovely hotel’s web site. We hope you find it useful and informative. Elleke is originally from Holland and John was born in the Falkland Islands. We have been expatriates for a large part of our lives which has involved extensive hotel stays in many different types of hotel around the world. We therefore think we have a very good understanding of what makes a good hotel stay. We strive therefore to get both the big and small things right. Nonetheless we are not perfect but we are working on it and we very much welcome guest feedback to help us improve. We hope that you will choose to stay with us and sample our hospitality. 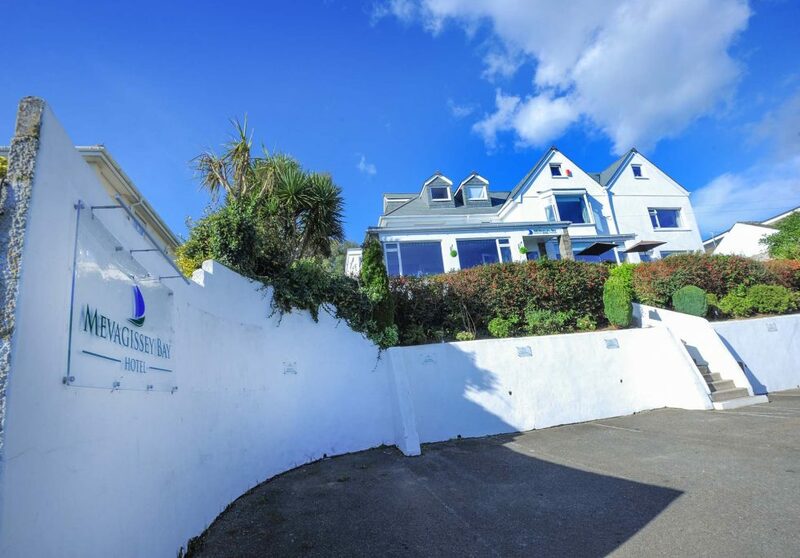 The nearest railway station is St Austell, approximately 15 minutes away by car. The nearest international airport is at Exeter (1 hour 40 minutes away) where there are frequent flights to a number of European destinations including Amsterdam, Paris, Malaga, Dublin and Faro. 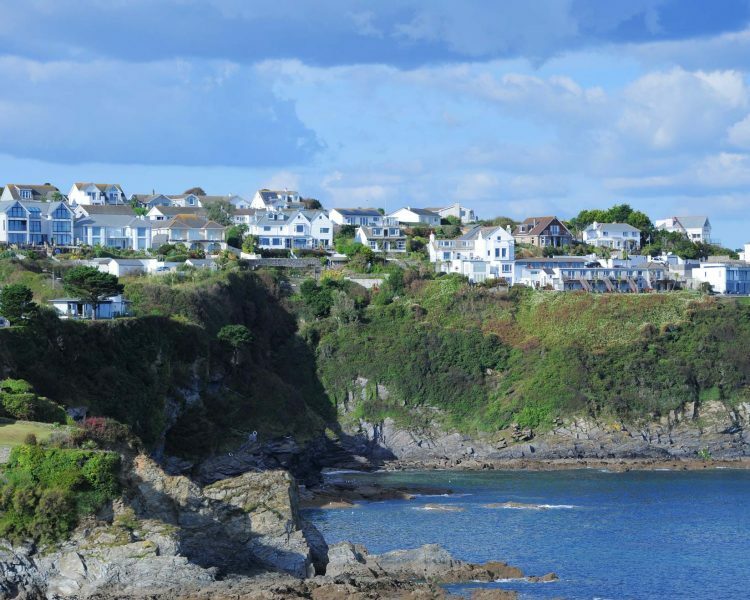 Newquay Airport (40 minutes away) offers domestic flights to a number of locations within the UK including London, Manchester and Birmingham. We have limited private car parking located at the front of the hotel. There is additional on-road parking 200m down the road. We ask guests kindly to observe the parking signs in the car park and park considerately to ensure there is adequate space for everyone. Please note that cars are parked at your own risk. We do not accept responsibility for any damage, loss of or theft from a vehicle however it is caused. Check-in is normally from 3pm. If you would like to arrive earlier arrival please let us know in advance and we will try and have your room available. From the car park there is quite a steep set of steps to the main entrance and the hotel’s reception. The front door remains unlocked until the bar closes at approximately 11pm. A bell can be found on the reception desk to summon assistance if nobody is in attendance. We have two guest lounges and a bar – all accessed from the main reception hall on the ground floor. 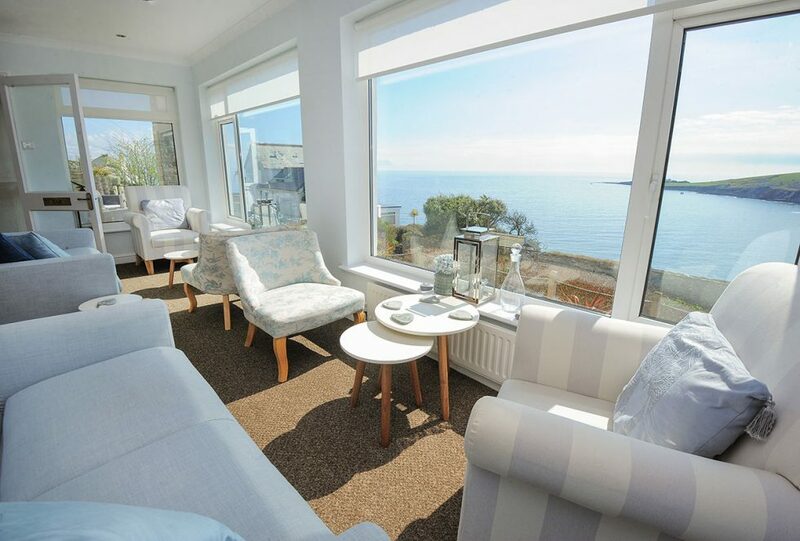 The front lounge and bar offers stunning views out over Mevagissey Bay. The adjoining TV lounge has a log fire that is lit during colder weather. There are two guest toilets on the ground floor. The hotel has central heating in all areas with individual thermostats on all bedroom radiators. Breakfast is served in the dining room between 0800 and 0930 Monday to Friday and 0800 – 1000 on Saturday and Sunday. 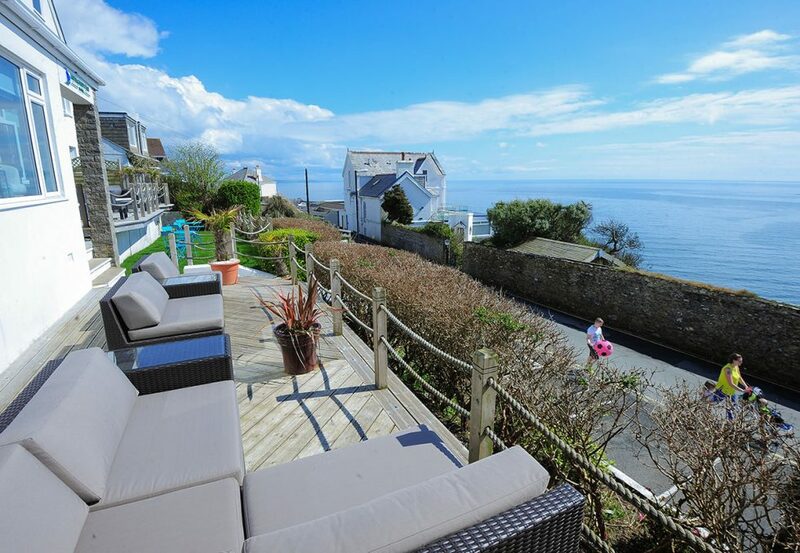 A full Cornish cooked breakfast is offered in addition to fresh fruit, cereals, juices, yoghurts, coffee and tea. 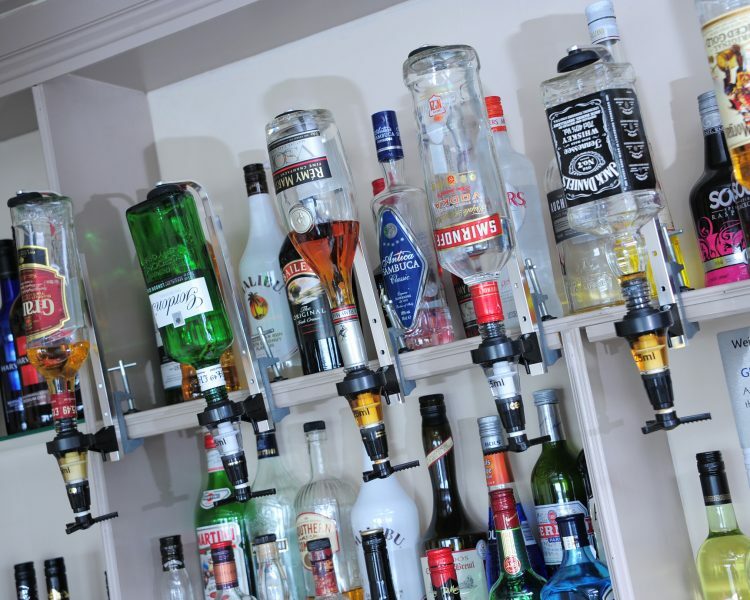 We serve a large variety of quality local beers, fine wines and spirits, as well as a selection of soft drinks and hot beverages. Bar snacks are available in the bar at lunch time and during the evening. A bell can be found on the bar counter to summon assistance if nobody is in attendance. We have 11 guest bedrooms – eight with king size beds (150cm) and three with double beds (137cm). Two of the king size bedrooms can be converted to twin beds (77cm) upon request. 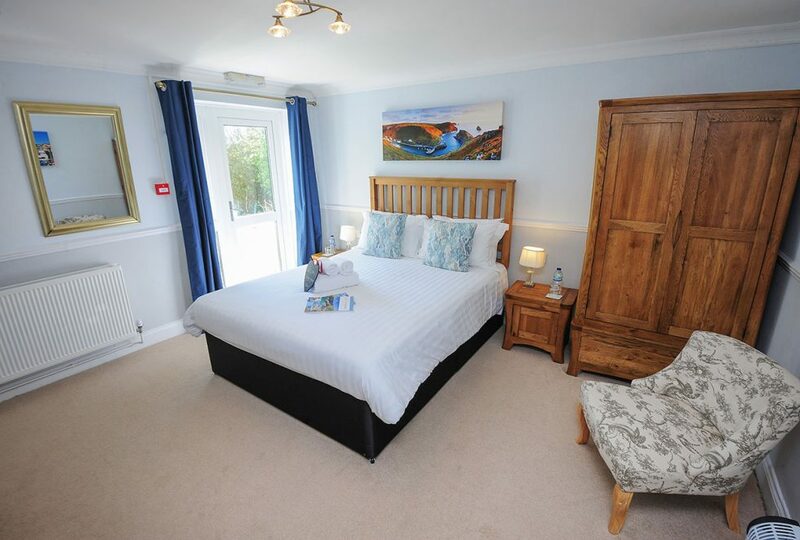 Three of our guest bedrooms are located on the ground floor and the remaining eight on the first floor. Further details can be found about each room on the Rooms page. 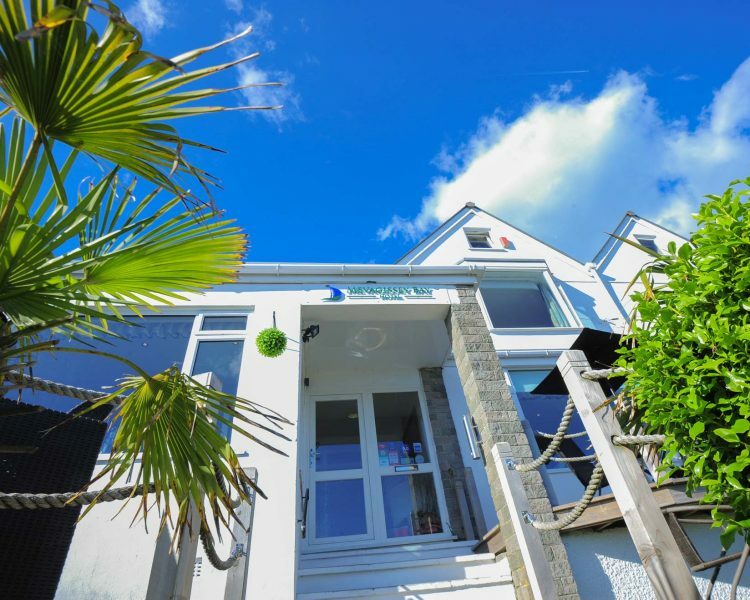 All rooms are fully carpeted with en-suite bathrooms with showers. All rooms have flat screen TVs with access to all the Freeview channels. There is a separate alarm-clock radio. All rooms have tea and coffee making facilities. If you would like real milk please let us know. We also provide a hairdryer for your convenience. Beds are made up with crisp white cotton under-sheets, white cotton covered duvets and soft pillow cases. Extra blankets and pillows are available on request. The bathrooms contain complimentary Cole & Lewis shower/bath soap and shampoo. We provide fresh white towels and face cloths. If you or any member of your party has any mobility problems, please discuss any special requirements with us before booking. 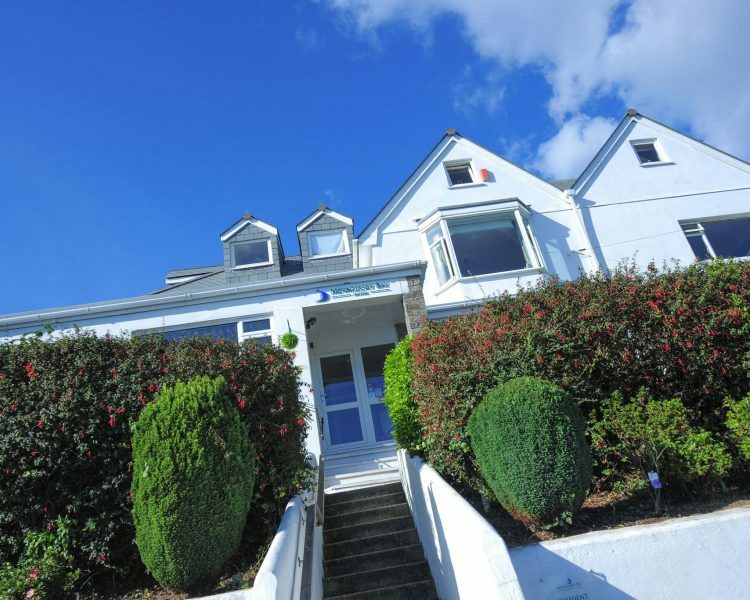 The hotel is accessed from the car park by a set of steps (see photograph). We have no lift between floors. In the event of fire a very loud continuous alarm sounds. If there is a power cut the emergency lighting comes on. The hotel is a non-smoking establishment throughout but guests may smoke in the garden (an ashtray can be provided). Mobile phone reception is reasonably good. There is free WiFi throughout the hotel. We are open throughout the year except for most of January and two weeks in mid-December.